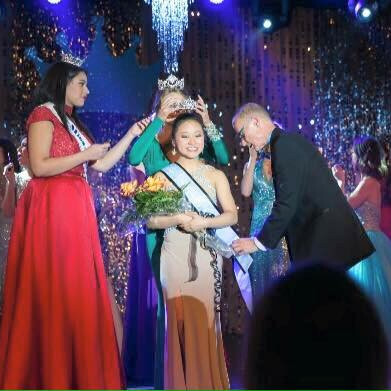 QUICK JUMP: Contestants Pageant Information How to compete in Miss Starr's Mill's Outstanding Teen 2015? 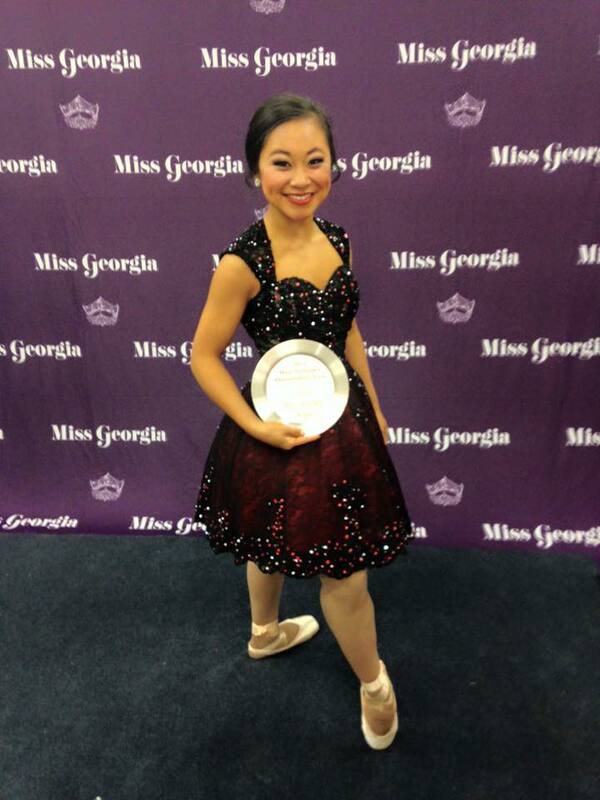 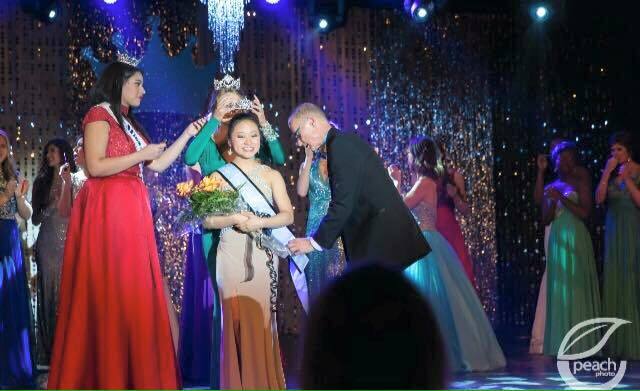 Congrats to Miss Starr's Mill's Outstanding Teen 2015, Yuri Grace Ohashi. 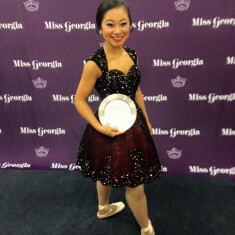 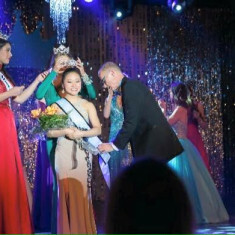 Yuri Grace placed Second Runner-Up at Miss Georgia's Outstanding Teen 2015, as well as received a Preliminary Talent Award.